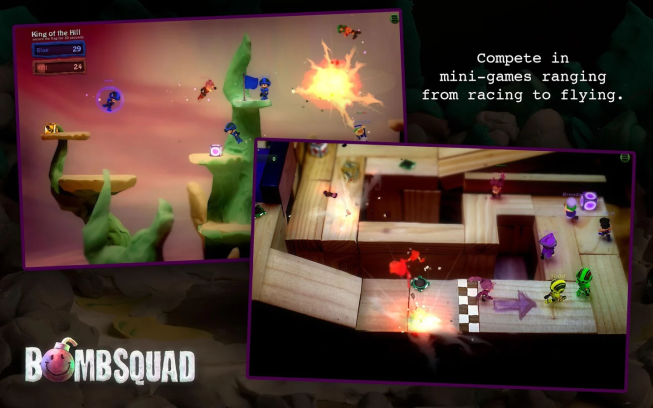 Blow up your friends in explosive mini-games ranging from Capture-the-Flag to Hockey – now in VR on Google Cardboard! Features networked multiplayer, gratuitous explosions, advanced ragdoll face-plant physics, pirates, ninjas, barbarians, insane chefs, and more. BombSquad VR requires an external controller to play. 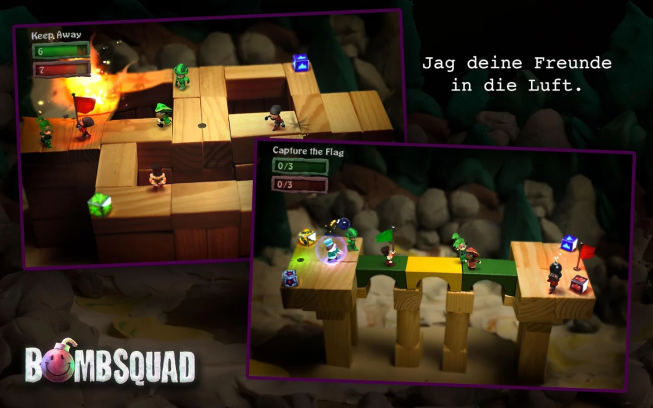 You can use the BombSquad Remote app on another device, but a hardware gamepad is recommended. BombSquad VR does not currently support ticket-pack purchases or Google Play account sign-in. 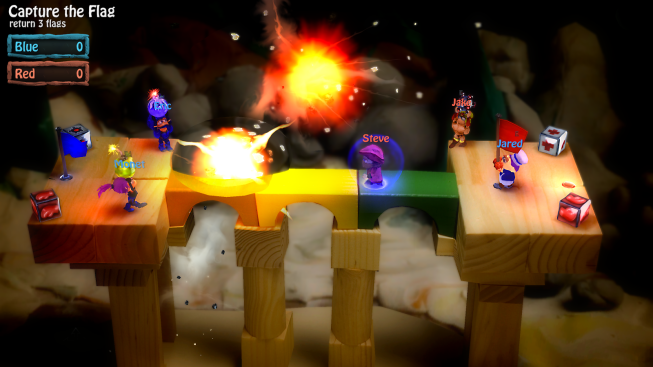 These features will be made available as they come to the cardboard environment. BombSquad VR is more demanding on hardware than regular BombSquad. You may want to ensure your device runs the regular version of BombSquad well before trying BombSquad VR.